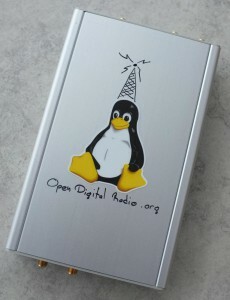 Welcome to the webpage of the non-profit Opendigitalradio association. See the guide for an intro to the ODR-mmbTools. See the about page for more information about the nonprofit. This website contains links to our activities, to our DAB transmission software and to other useful tools. A lot of content is available on the wiki. Contact us through the crc-mmbtools Google Groups mailing-list. To subscribe to this mailing list, send a mail to crc-mmbtools+subscribe@googlegroups.com. 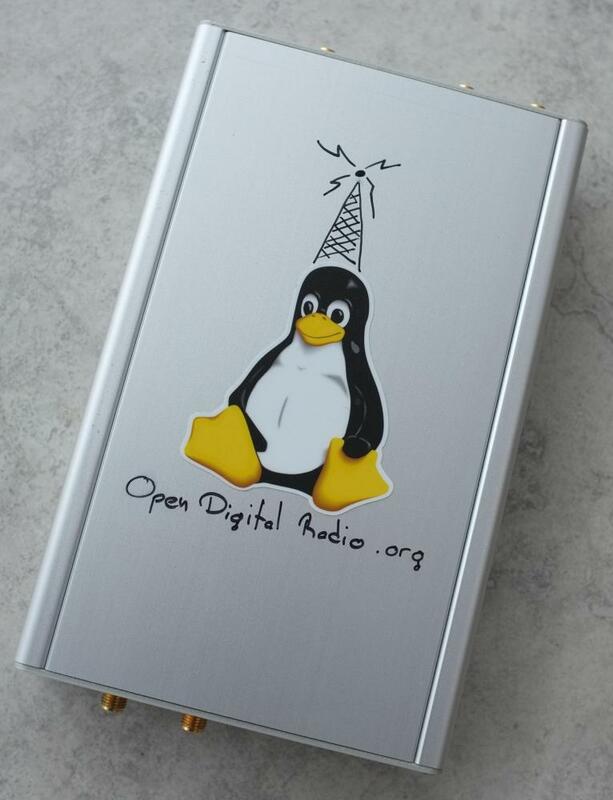 There is a public Telegram group you can join, and you might also find us in the Opendigitalradio/mmbTools channel on gitter.im. because digital radio transmission and development must also become democratized. The content of this website is published under the terms of the Creative Commons Attribution-ShareAlike 4.0 International License.